In order to stand out among your competition, you need a real estate website that shows up in search engine websites. You need an SEO strategy for you to gain real estate leads and future clients. Here are 5 SEO strategies that you can implement to your website. 1. Have a mobile-friendly real estate website. – Statistics show that 44% of the home buyers are looking for properties online. More than 70% are looking through their mobile phones and tablets, and 50% of the mobile users leave the website that took more than 3 seconds to load. Most of them are browsing on the go. It is important that your website can flow smoothly from desktop to mobile phones or tablet and vice versa. Your contents, videos and photos should be optimized for whatever device the home buyers are using. 2. Use the right keywords for your website contents. 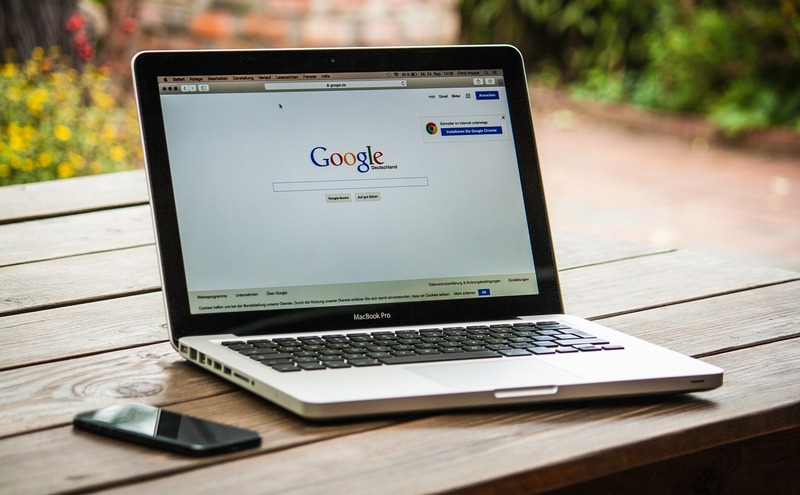 – As mentioned, home buyers are searching for homes online and this means that your website should appear at least on the top 3 of the search. Since the competition is tough in real estate marketing, you need to use competitive keywords. To know the right keywords to use for your website, you can use Google Ads Keyword Planner or Moz. Using this, you will learn the number of people searching for a specific real estate keywords. If the keywords are applicable to your market, you can start adding it in your website contents. Do not overuse the keywords, just use it 2-3 times in a certain content. Local SEO keywords are more effective than in general real estate SEO. Create contents that are targeting the place of the property. 3. Share your blog post on SMM sites. – For more exposure, start sharing your blogs to your social media sites and also you can share it via email. 4. Use high definition photos, videos and virtual tours. Home buyers want a preview of the property before checking it out. If possible, they want to tour around the house through online viewing. These media help you close the deal instantly. Capture the property at its best. 5. Solve your future client’s problems. The landing page of your website should tell them what you can do for them and how you can help them. Failure to do so will make the home buyer left your website immediately. Let them know that they are on the right website. SEO plays a vital role in your real estate marketing. Use the following strategies and enjoy your overflowing leads.